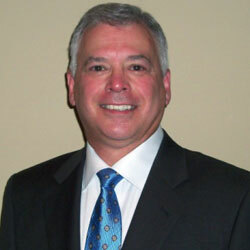 CGSC Foundation announces new President/CEO | Command and General Staff College Foundation, Inc. 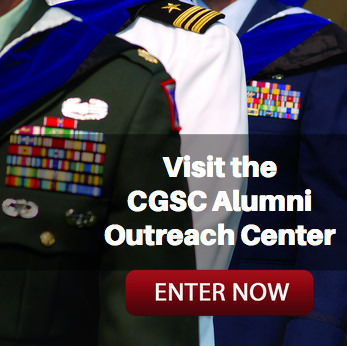 The CGSC Foundation has completed its search for a new President/Chief Executive Officer this fall with the selection of retired Army Colonel Roderick M. Cox. Cox has served as the program director of the CGSC Foundation’s Simons Center since March 2016. The Foundation’s search began in April this year after current President/CEO, Doug Tystad, announced his retirement. Foundation Chair Mike Hockley led the Foundation’s selection committee and announced the results internally to the board of trustees Sept 14. Cox served in the U.S. Army for more than 32 years as an artilleryman, foreign area officer, professor, and historian, retiring in August 2013. His service included numerous joint, combined, and interagency operations both in the United States and overseas. In 2013 and 2014, Cox served as a district director for the U.S. Small Business Administration responsible for the Kansas City District, which served more than four million citizens in Missouri and Kansas. He also served on the Greater Kansas City Federal Executive Board fostering interagency cooperation and focusing on veterans in government service issues. After his time with the SBA, Cox was a consultant providing personal career guidance and business management advice, a speaker at civic, philanthropic, and educational organizations on leadership, management, and security policy, and a volunteer assisting various organizations that support veterans, school children, and the homeless in the Kansas City metropolitan area. 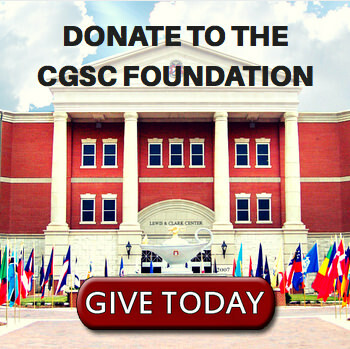 He joined the CGSC Foundation as the director of the Simons Center program in March 2016 and has worked tirelessly to improve the Center’s programs and publications offerings in support of interagency education for the Command and General Staff College and the interagency community. Cox earned his bachelor’s and master’s degrees from the University of Missouri at Columbia and a Master of Strategic Studies degree from the U.S. Army War College. He currently serves on the board of the University of Missouri Military Veterans Alumni Association. Cox is also a Life Member of the Veterans of Foreign Wars and of the Disabled American Veterans. Married for 25 years, Cox and his wife Dru have one daughter and live in Leavenworth.